The type tutorial was really cool to me because I have always enjoyed changing the look of text in microsoft and in photoshop there are so many more techniques that can be used. It was really interesting because there are so many different possibilities that can be done to the letters. 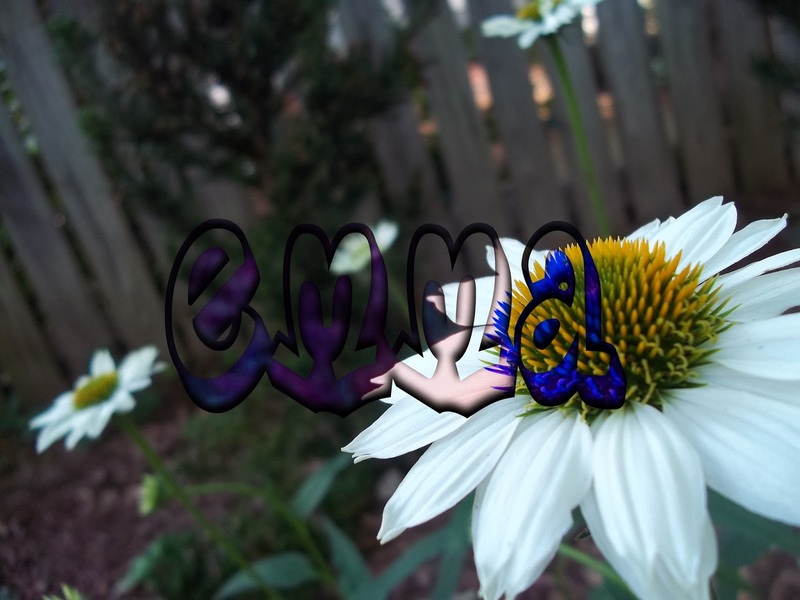 I tried to make mine look kinda like a cutout and then I increased the contrast in the darks and lights as well as making the colors almost have a negative look to show the differences more between the flower in the background and the flower in the text.